Download and use OwnTheCards for free, then send us your feedback about in-game experience, UI & game design. Unfortunately, all of the online sites are setup to make it easy and convenient for you to play online poker with strangers. WE DON'T CHARGE RAKE, NOR DO WE COLLECT ANY MONEY, OR PERSONAL INFORMATION! 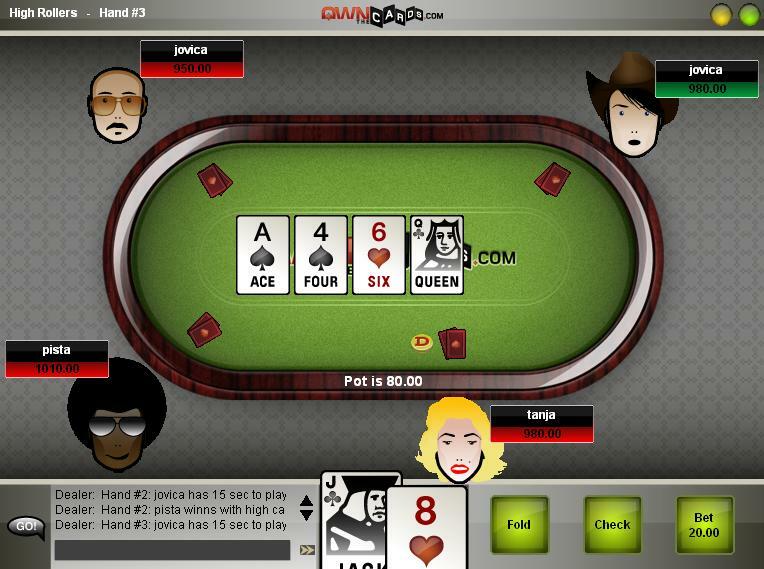 We are even not in any affiliate deals with any poker sites.